PaX-Duo3D provides multi FOV sizes (from 5x5 to 12x8.5) to meet customers’ various demands. Accordingly, it ensures that only the region of interest is captured based on the diagnostic purposes. 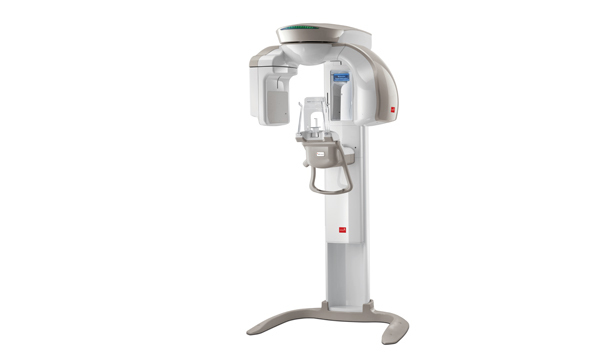 With the small FOV, you could capture the right part of the dental structure reducing X-ray dose to the patient and eliminating the unnecessary parts. PaX-Duo3D Provides the most precise and high quality panoramic image. Clear and sharp panoramic image brings you better diagnostics. Enhanced details especially in the anterior and dental roots can be viewed. 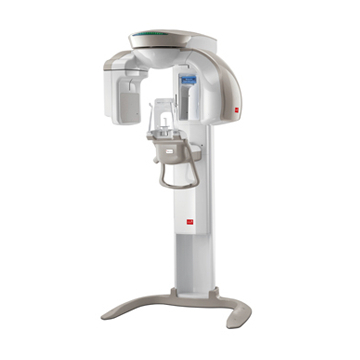 PaX-Duo3D provides the most precise and high quality panoramic image by innovative imaging process and accumulated experience in dental imaging from VATECH. It improves your diagnostic accuracy with increased treatment planning and patient satisfaction. 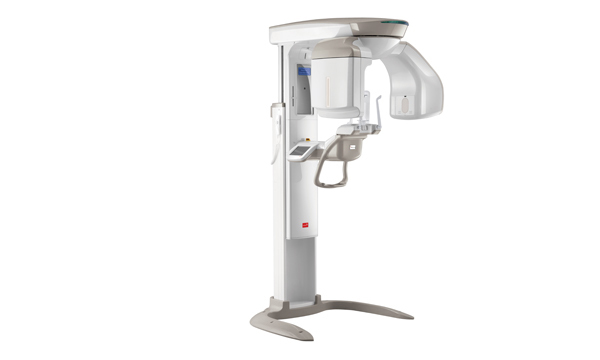 PaX-Duo3D is equipped with a unique panoramic imaging process Auto Focusing Technology. 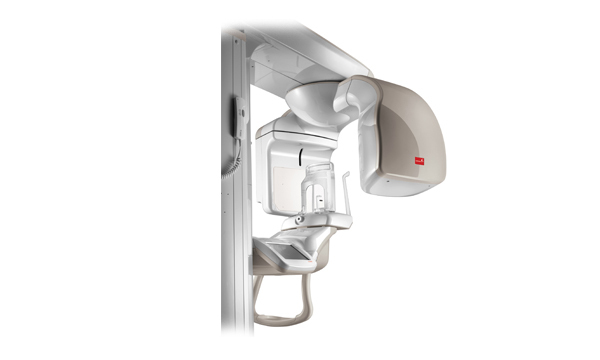 The ‘Auto-Focusing’ function optimizes a radiographic image by compensating an incorrect patient positioning and untypical patient arches without the need for multi radiographic scans. The specificaltions are subject to change without prior notice.